The PlayStation YouTube channel has released an E3 2016 trailer for the recently announced turn-based strategy game Pox Nora for PS Vita and PS4. Lead armies of over 1500 champions, cast over 500 spells of devastating power, and summon over 400 relics and equipment of ancient renown to defeat opponents. Enjoy your adventure in the many single-player campaigns, skirmish against the computer, or battle against other players in player vs player matches. 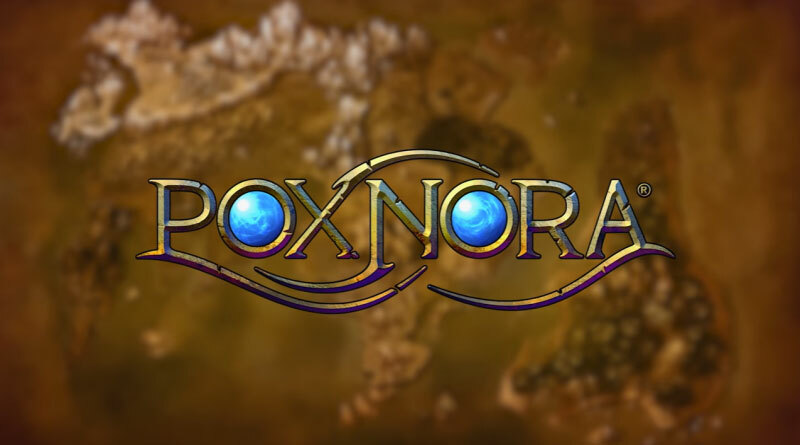 Pox Nora will be released for the PS Vita and PS4 in North America and Europe in summer 2016.